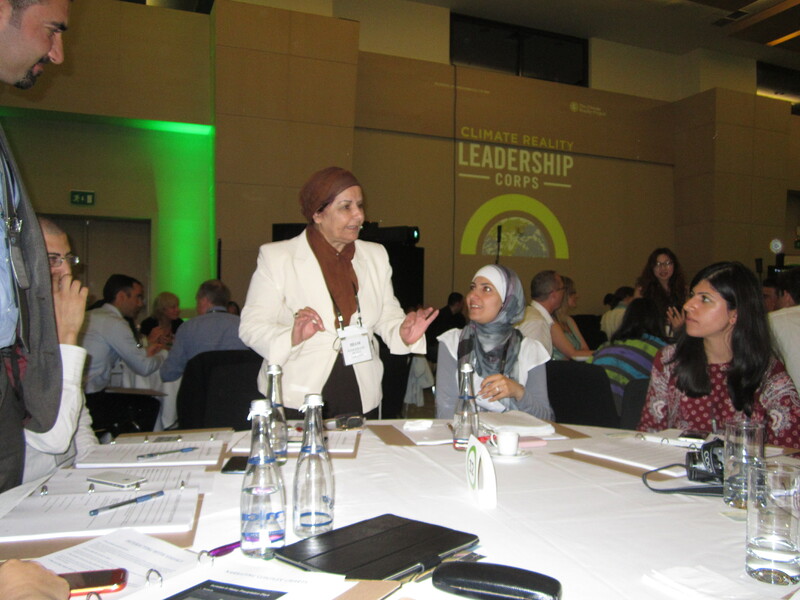 Hiam Kreidie, president of window to environment association, and recently completed the Climate Reality Leaders Corps Training program and is now a fully trained Climate Leader in Istanbul 14 and 15th of June. Mrs. Keidie joined more than 430 participants from 75 countries around the world in receiving specialized training from former U.S. Vice President Al Gore and others on how to communicate and organize around the climate crisis. 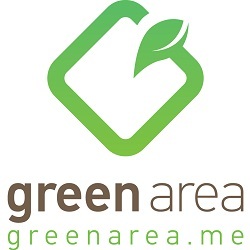 Mr. Gore is also the Founder and Chairman of the Climate Reality Project, which organized the training program. Kreidie now joins a global movement of nearly 4600 Climate Leaders in 100 countries, and works in support of the mission is to stand up to denial, press for solutions, and spread the truth about climate change to empower our leaders to solve the climate crisis. 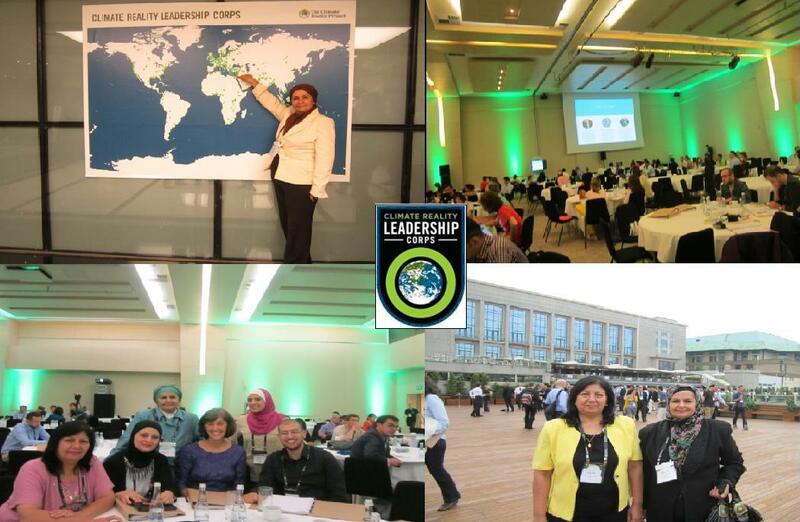 She will participate as a Leader in Climate Reality Leaders Corps Training program in Chicago this July 30 and 31 and August 1. In 2006, Al Gore sparked an international conversation on climate with his Academy Award winning documentary An Inconvenient Truth. Later that year, Climate Reality launched a training initiative to create a global network of concerned citizens working to alert their communities to the reality of climate change. Since 2006, over 4,000 volunteers from 58 countries have been trained. The Climate Reality Project delivered an intensive three-day training to teach volunteers how to be effective communicators, efficient organizers, and active leaders. They learn the latest climate science and best practices for connecting the dots between the facts about climate change and the daily lives of their audiences, in simple and accessible terms. Hiam Kredie, well known Lebanese Mediterranean Sustainability advocate,is a national coordinator of the Arab Network for Environment and Development (RAED) in Lebanon, member in the executive committee of the Lebanese Environment Forum, and member in Mediterranean Information Office for Environment Culture and Sustainable Development (MIO-ECSDE).